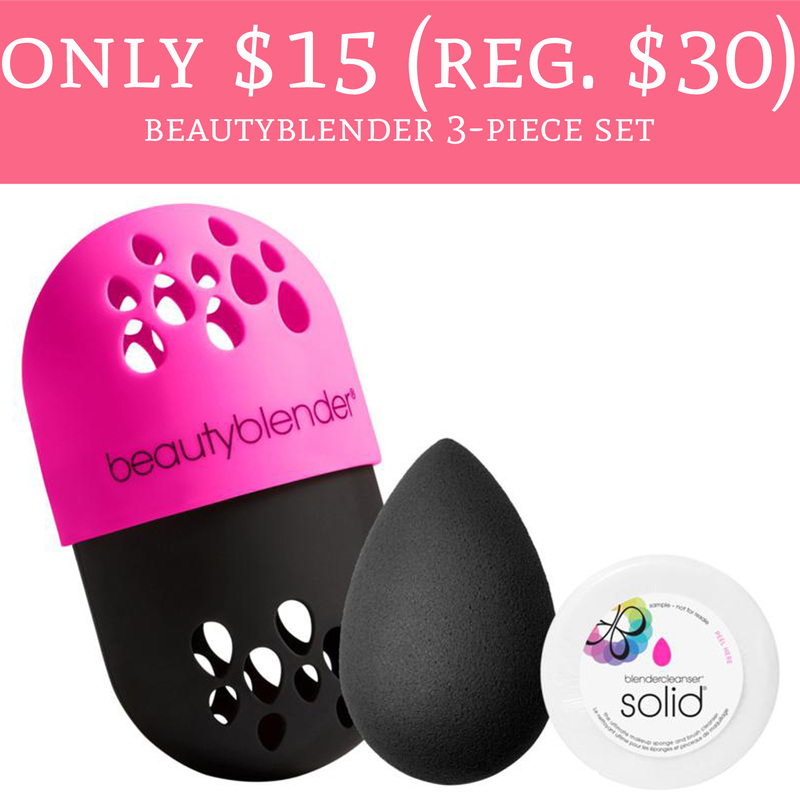 Head over to HSN.com where you can score beautyBlender 3-Piece Set for just $15 (regular $30). This offer comes with an original beautyblender, beautyblender case and beautyblender cleaner. The 3-piece set is currently priced at $25 and use promo code NEW2019 at checkout to receive $10 off your order. Keep in mind this promo code is for new customers only. Shipping is an additional $3. Order yours here!